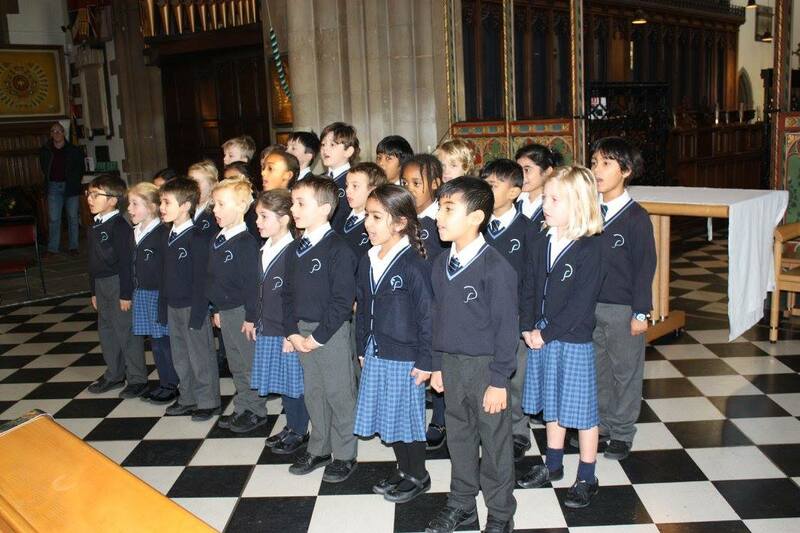 This morning Year 2 and Key Stage 2 were honoured to sing at the opening of the annual Christmas Tree Festival at St Paul’s Church. The children were able to see the decorations they had made hanging on our tree. They also spoke to the Lord Lieutenant of Bedfordshire who came to wish them luck before they sang. They all did a fabulous job of filling the church with their voices and sang all 8 of their songs beautifully. Afterwards they were treated to a drink and big tub of Quality Street chocolates as a reward by the festival organisers.